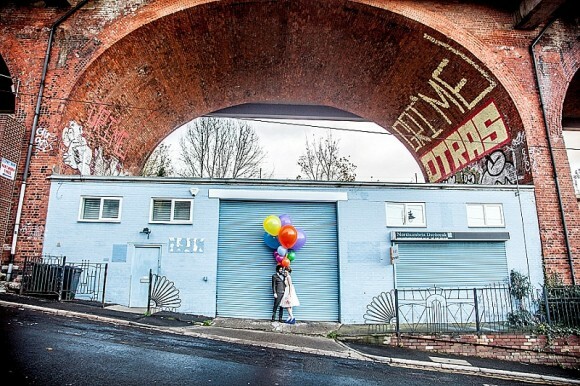 On the hunt for a cool, quirky and individual city centre wedding venue? 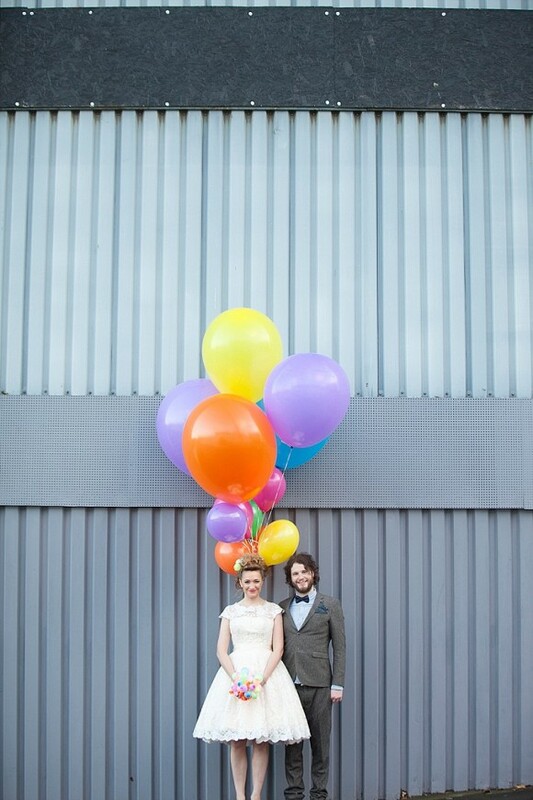 Then it’s time to sit up and pay attention as our fabulous Sponsor, The Biscuit Factory, is opening its doors to brides and grooms-to-be for its first wedding open day of the year – and we have all the details! Situated at the centre of Newcastle’s cultural quarter, the unique venue – which was the only North East-based venue shortlisted for “Best City Venue” in the 2016 UK Wedding Awards – will be hosting its wedding open day on Saturday 6th May 2017, between 12pm and 3pm. The event is an opportunity to see the gallery’s dedicated events space, The Biscuit Room laid out for a ceremony and reception. This purpose-built function room is one of the largest in the city, accommodating up to 150 guests for a ceremony and 250 seated guests for a meal and party. Throughout the afternoon, The Biscuit Factory’s events team will be on hand to talk to guests, one-to-one, about the venue’s unique portfolio of services, The Wedding Collection. Couples looking to tie the knot in 2018 can take advantage of an exclusive 10% off offer, for a minimum of 80 guests*. Plus, for brides and grooms keen to tie the knot this summer, The Biscuit Factory is offering its full Wedding Collection for 80 guests, for only £5,000* (inc VAT), with additional guests charged at £62.50 per person. Guests can also enjoy a selection of handpicked canapés and home churned ice creams as a little taster of the in-house catering; accompanied by a complimentary glass of fizz. Events Coordinator, katie says: Our open day is the perfect opportunity for couples to explore our beautiful venue and sample our catering first-hand. It’s always exciting to meet with couples face to face and find out more about the ideas they have for their special day – and how we can then make that vision become a reality. 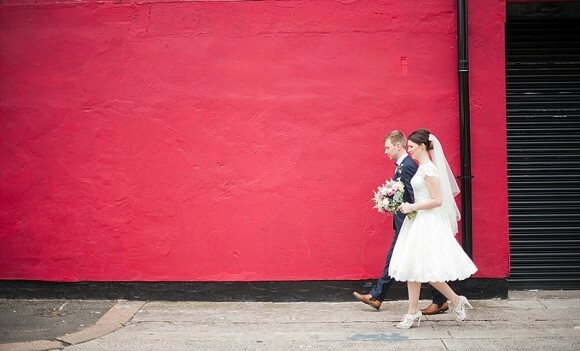 Located within the Ouseburn valley, The Biscuit Factory is an award-winning art, craft and design gallery housed within a former Victorian warehouse, providing weddings with an inspiring, culturally-infused backdrop that’s characterised by contemporary art collections, wooden beams and original brickwork. *Terms and conditions apply. Can’t be used in conjunction with any other offer. ** Terms and conditions apply. Subject to availability – July to September 2017. Can’t be used in conjunction with any other offer.